Burke Equipment makes it easy to purchase your equipment with a host of flexible options by several of the top lending institutions. Browse the options below to see how we can help you to get the equipment you need. 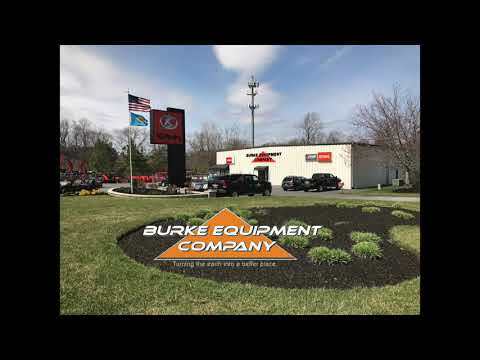 Buying equipment at Burke Equipment has never been easier with flexible lease programs, convenient credit and rent-to-own plans are among many options available through various finance plans. See our Sales Staff for Details! In this credit-tight economy, leasing is critical to getting the Kubota equipment your business needs to grow. With the new Kubota Leasing program, commercial customers have access to flexible leasing that makes the full Kubota product line more affordable. First contact one of our salesman for exact pricing on a specific equipment configuration. We can supply you with a leasing quote and experience our easy application process and fast funding today. WHY DO 8 OUT OF 10 BUSINESSES LEASE EQUIPMENT? Whether you are a small supply company or a Fortune 500, there are many advantages to leasing. Here are the top ten reasons why eight out of 10 businesses in the United States lease equipment. 1. Low Monthly Cost. 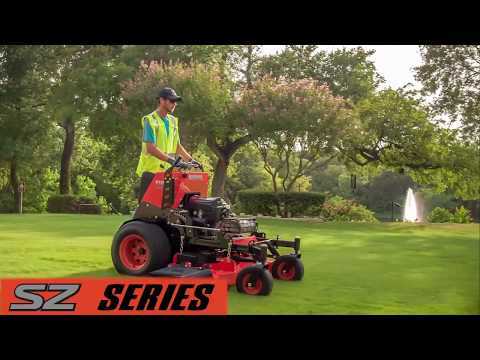 Leasing provides use of the Kubota equipment at a low monthly cost with flexible structures. So, you pay as you use the equipment, not all at once. 2. Tax Benefits. Customers can deduct monthly lease payments on True Leases (FMVs) as an operating expense. 3. 100% Cost Coverage. Soft costs such as shipping, training, Kubota Extended Warranty and other fees can be included in the leased amount. 4. Conservation of Capital. With 100% plus equipment leasing, you’re free to spend cash on other items needed to grow your business. 5. Obsolescence Protection. Leasing can provide the flexibility to upgrade or add equipment when your business demands new technologies, or production requirements increase. 6. Easier Budgeting. Since major expenses are included in one easy payment amount, budgeting the expense over the term of the lease is easier. 7. Fixed Payments. Payments are locked in now, avoiding the risk of inflation in the future. 8. Preserves Credit. Leasing doesn’t tie up lines of credit, so you have more available credit when you need it. 9. Flexible Payment Structures. Payment plans can be structured to meet your specific cash flow needs. 10.Flexible End Options. Purchase the equipment, upgrade to new equipment, return the equipment with no further obligation, or continue to make payments. Call Burke Equipment Company to find out how our full suite of standard and customized leasing products can benefit your bottom line.